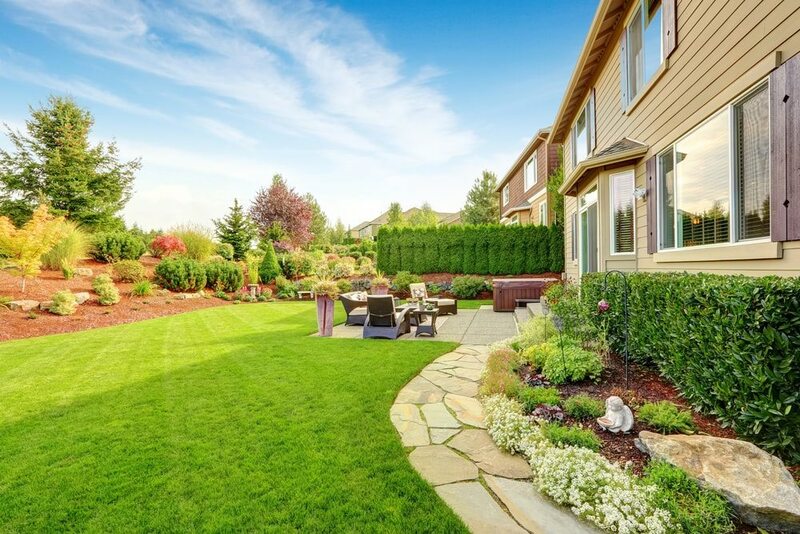 Live in Northern Colorado and looking for superior landscaping design services? We’ve worked on a variety of landscaping features including decks, planting and outdoor kitchens. Learn more below, and call us at 303-776-6621 with any questions. One of the best ways to bring new life to your lawn is to plant new trees and shrubs! We can offer recommendations specific to your outdoor space. We’d love to turn your patio into a gorgeous dining environment where you can breathe in the fresh air and watch the stars. No outdoor kitchen is complete without a dedicated BBQ area. We make sure your grilling station will not only keep you full, it’ll look great too! We can design and build your own outdoor fire pit—somewhere to gather and enjoy the night air. Quality wood and vinyl decks to make your yard home. 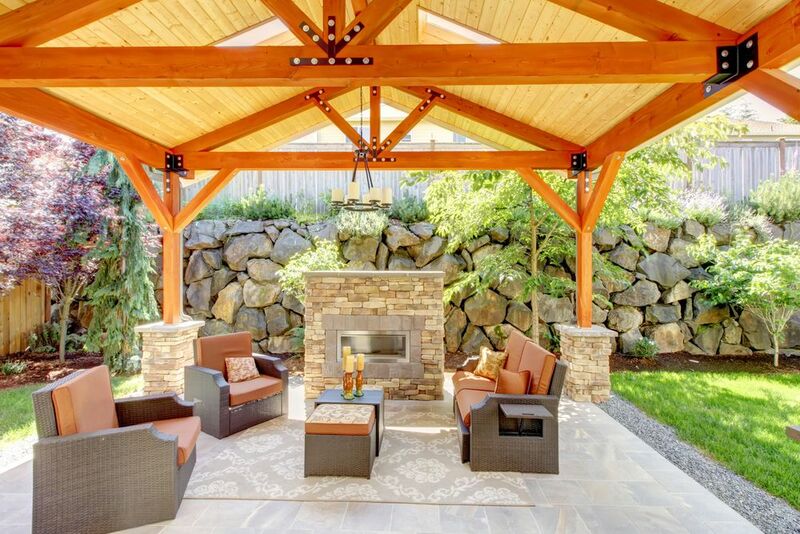 Our pergolas bring additional beauty and structure to your yard. A stamped concrete patio is not only classy—it’s affordable too. We can pour any concrete slab you’d need for your landscaping design. Our flagstone patios offer a more natural, rugged look to your outdoor living space. For a low-maintenance lawn, we can build you a xeriscape, a gorgeous, water-efficient landscape. We can design and install an irrigation system to control your water flow and bring much needed water to your plants. We also offer general landscaping services like trimming, weed whacking and pruning to really make your lawn stand out. We can install water features such as fountains and waterfalls. 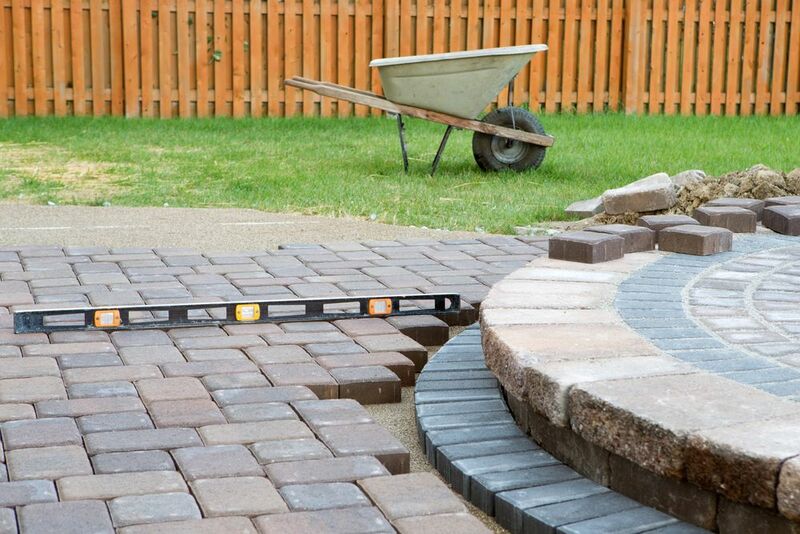 Blue Vista Landscape & Design offers landscape design services for clients in Longmont, Broomfield, Westminster, Lafayette, Erie, Boulder, Louisville, Thornton, Mead, Frederick, Firestone, Dacono, and the Denver metropolitan area.